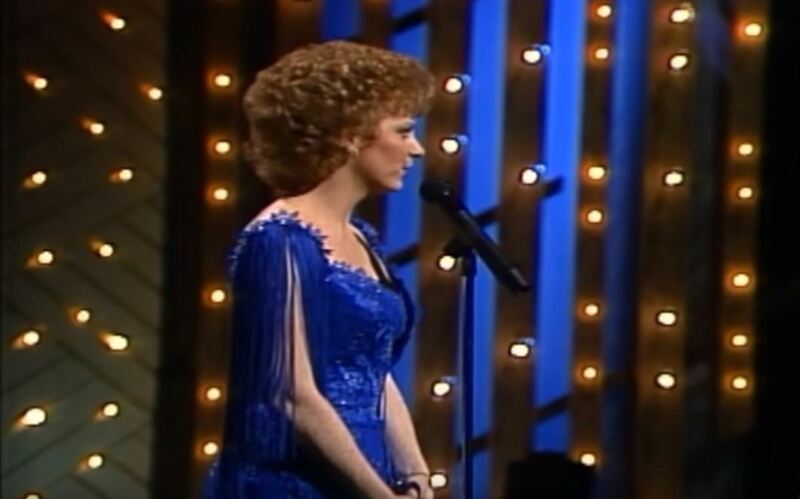 Artículos con la etiqueta "Reba McEntire"
Reba McEntire performs "What Am I Gonna Do About You"
Reba McEntire performs "I'm Not That Lonely Yet"
Reba McEntire performs "You Lie"
Reba McEntire performs "Little Rock"
Reba McEntire performs "Have I Got A Deal For You"
"Have I Got a Deal for You" is a song written by Michael P. Heeney and Jackson Leap, and recorded by American country music artist Reba McEntire. It was released in June 1985 as the first single and title track from the album Have I Got a Deal for You. The song reached #6 on the Billboard Hot Country Singles & Tracks chart. 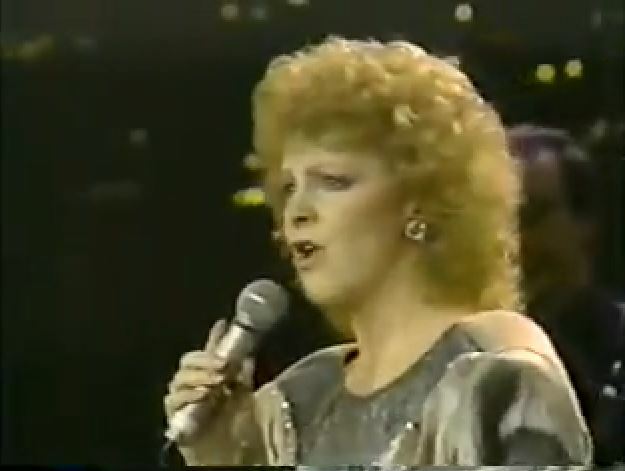 Reba McEntire performs "Whoever's in New England"
Reba McEntire performs "(You Lift Me) Up to Heaven" Live on That Nashville Music. "(You Lift Me) Up to Heaven" is a song recorded by American country music artist Reba McEntire. It was released in June 1980 as the first single from the album Feel the Fire. The song reached #8 on the Billboard Hot Country Singles & Tracks chart.It was written by Johnny MacRae, Bob Morrison, Bill Zerface and Jim Zerface. 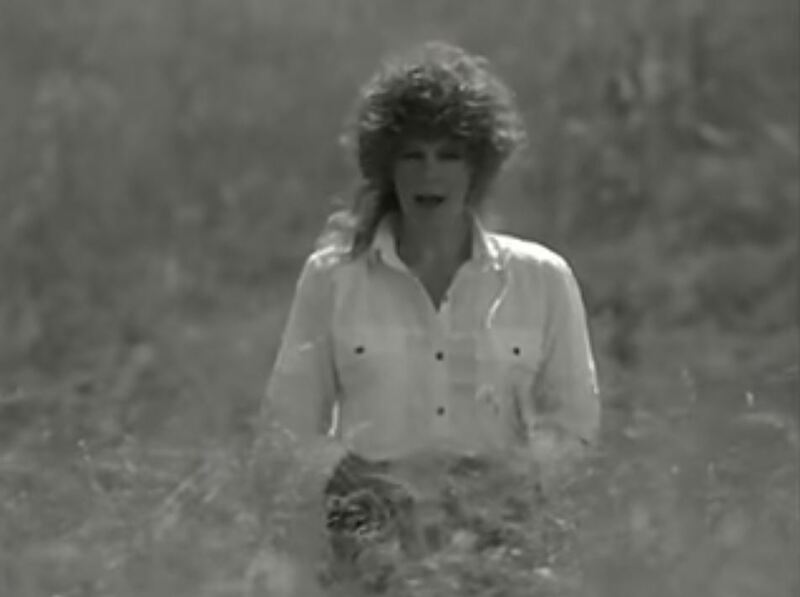 She promoted the song by singing it on famous TV shows in 1980 like Pop Goes The Country. 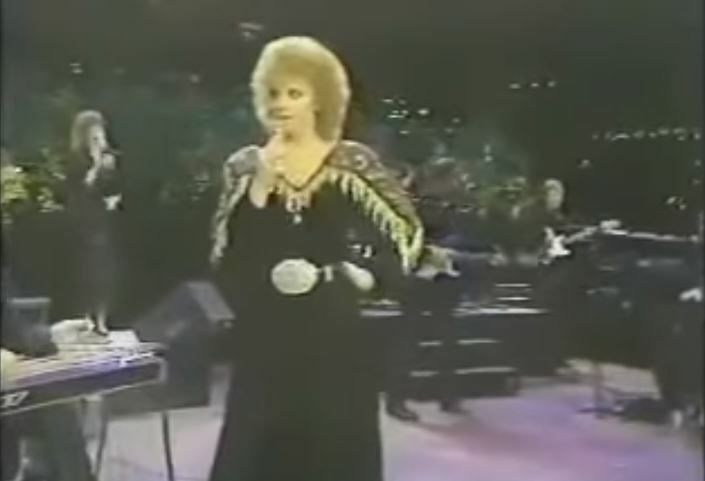 She also sang it on the 1980 Academy of Country Music Awards. Reba McEntire performs "A Poor Man's Roses (Or a Rich Man's Gold)" Live on That Nashville Music. 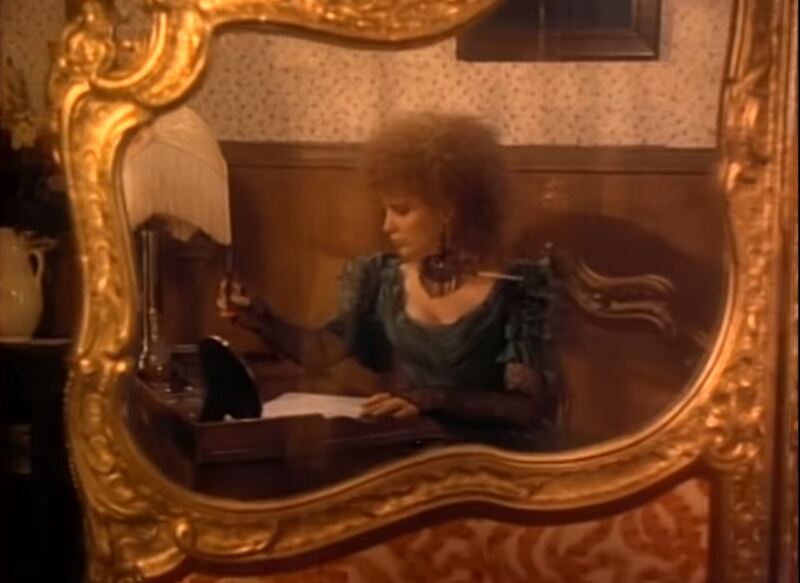 Reba McEntire performs "It's Your Call",Official Video.